QuickBooks Online accounting software is a subscription based service that’s available for as low as $21 per month. You can access it from any device – computer, tablet or mobile. The service is also available for a free 30-day trial period. 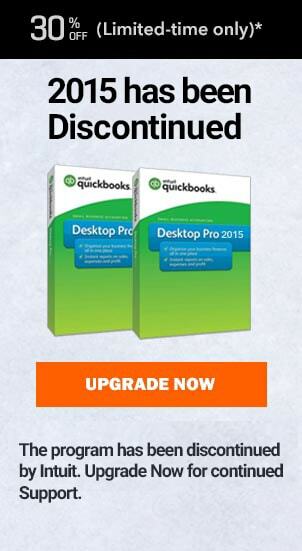 The traditional QuickBooks Desktop software, on the other hand, has high one-time fee. It can be accessed only from one computer and does not offer a free trial version. Working on QuickBooks Online is much easier as compared to its counterpart. Since most of the components are clearly sign posted in the software, using QuickBooks Online you don’t require any prior accounting knowledge and you can get going straightaway. The biggest benefit of QuickBooks Online over QuickBooks Desktop is its ability to be accessed from anywhere and from any device. Due to this, it automates various accounting functions for you. Like, you can automatically download and categorize your bank and credit card transactions, send invoices, reconcile accounts, run payroll, track business transactions, and stay in touch with your team. QuickBooks Online automatically uploads your data from your sales transactions, thus reducing the time required for manual data entry. With QuickBooks Online you don’t have to transfer files back and forth. Your online data can be easily accessed by multiple users in different locations at the same time. 15 Most common accounting mistakes that business owners make. How Quickbooks Premier better than Quickbooks Pro. Multi-factor authentication and data encryption keeps all your financial information secure. All your transactions and reports are automatically backed up in the cloud, relieving you of the stress of losing your data or creating backup copies every now and then. QuickBooks Desktop data is not automatically backed up and requires manual intervention. With QuickBooks Online, you enjoy immediate access to the latest version of the software. Contrary to this, with QuickBooks Desktop you have to purchase the upgraded version of the software to enjoy new features and benefits. QuickBooks Online allows you to easily connect to 300+ cloud-based apps that can automate various aspects of accounting to help you save time and money. 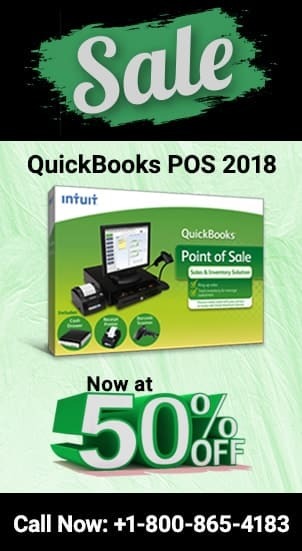 For example, Transaction Pro – a simple, yet powerful application imports your transactions from Excel or text files to QuickBooks Online; Bill.com – a business payment system that automates your payment process and syncs it with QuickBooks; Fundbox – the fastest and easiest way to get advances on your outstanding invoices. Ready to make a transition from QuickBooks Desktop to QuickBooks Online? Give us a call! Expert technicians at Qbpro can help you easily upgrade to QuickBooks Online. We can also help you understand all the features of this latest software and troubleshoot issues that you might be facing while working on this software. Thus wait no longer and give us a call at our Quickbooks Sales Phone Number at 1800-940-7442 (toll free USA/Canada). We are available 24/7 and can help you sort any issues you might have related to quickbooks.